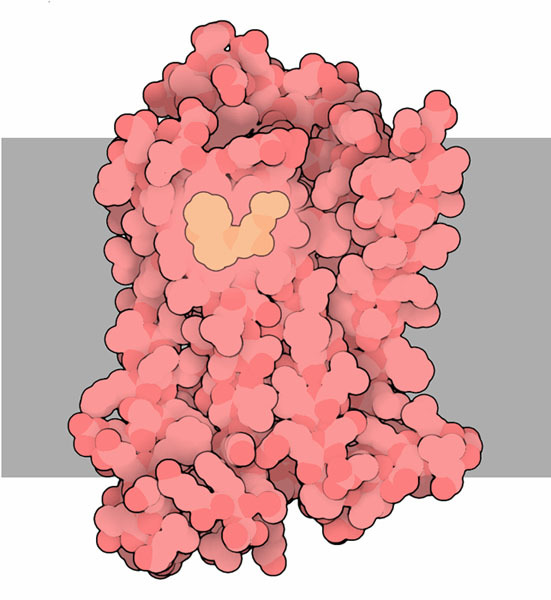 Class of G protein-coupled receptors. Target receptors of the catecholamines, especially noradrenaline (norepinephrine) & adrenaline (epinephrine). Typically the binding of an agonist will cause a synpathetic response. Medicalchemy Group: History of Medicine - Images - Mnemonics - Syndromes - Anaesthesiology - Anatomy - Anthropology - Biochemistry - Cardiology - Dentistry - Dermatology - Drugs -Emergency Medicine - Endocrinology - Family Medicine - Gastroenterology - Genetics - Geriatrics - Gynecology - Haematology - Health Informatics - Hepatology - Immunology - Infection -Intensive Care - Metabolic Medicine - Microbiology - Nephrology - Neuroscience - Nutrition - Obstetrics - Oncology - Ophthalmology - Orthopaedics - Otolaryngology - Palliative Care -Parasitology - Pathology - Pharmacology - Physiology - Psychiatry - Public Health - Radiology - Respiratory - Rehabilitation - Sports Medicine - Surgery - Toxicology - Tropical Medicine -Urology - Vascular - Virology. This Medicalchemy (TM) blog will be about Pharmacology related topics. Medicalchemy Group: History of Medicine - Images - Mnemonics - Syndromes - Anaesthesiology - Anatomy - Anthropology - Biochemistry - Cardiology - Dentistry - Dermatology - Drugs - Emergency Medicine - Endocrinology - Family Medicine - Gastroenterology - Genetics - Geriatrics - Gynecology - Haematology - Health Informatics - Hepatology - Immunology - Infection - Intensive Care - Metabolic Medicine - Microbiology - Nephrology - Neuroscience - Nutrition - Obstetrics - Oncology - Ophthalmology - Orthopaedics - Otolaryngology - Palliative Care - Parasitology - Pathology - Pharmacology - Physiology - Psychiatry - Public Health - Radiology - Respiratory - Rehabilitation - Sports Medicine - Surgery - Toxicology - Tropical Medicine -Urology - Vascular - Virology.